Sylvan Shores includes Four Lakes and the Long Prairie River. 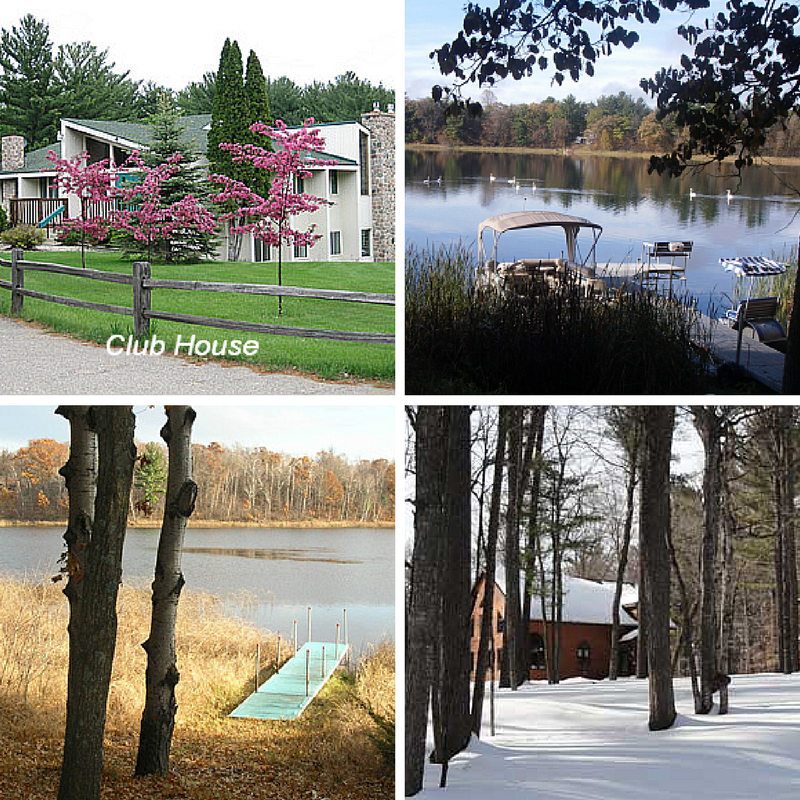 We are a private, recreational, residential, as well as retirement community with a warm atmosphere for families. The local hospital is Lakewood Health System in Staples, Browerville, Pillager and Motley or Tri-County Health Care in Wadena and Essentia Health in Pillager and Brainerd. Golf courses: Pine Ridge in Motley, and The Vintage in Staples. ​SSPOA Covenants & By-Laws. SSPOA Architectural preconditions require Property Owners & Builders of any structure to comply with State of MN and SSPOA Building Codes where applicable.